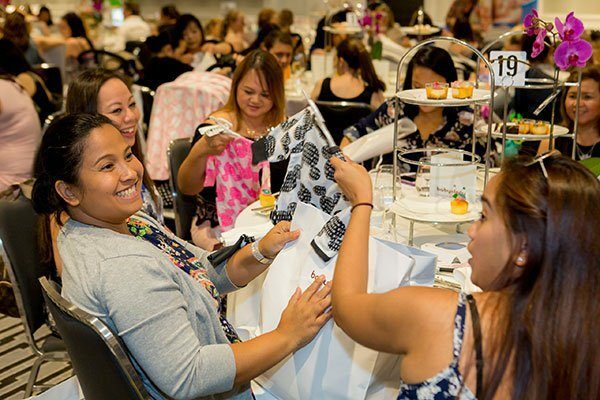 Get in quick for tickets to our first Baby Shower High Tea this year! Tickets are on sale now for our Melbourne Babyology Baby Shower High Tea event at the Park Hyatt, for Sunday 2 April, at midday and 3pm. We welcome mums, mums-to-be and your families to enjoy beautiful food, great company and amazing giveaways. With the countdown well and truly underway, we are so excited about all the lovely goodies we are collecting up to give away on the big day that we wanted to share some of them with you. Our 2017 Baby Shower partner, Huggies, is offering one very lucky new mum The Ultimate Nursery Essentials pack, which includes the first 100 days’ supply of Huggies products. Valued at over $500, this pack will ensure the lucky winner will have everything she needs at her fingertips when her little one is on the change mat. 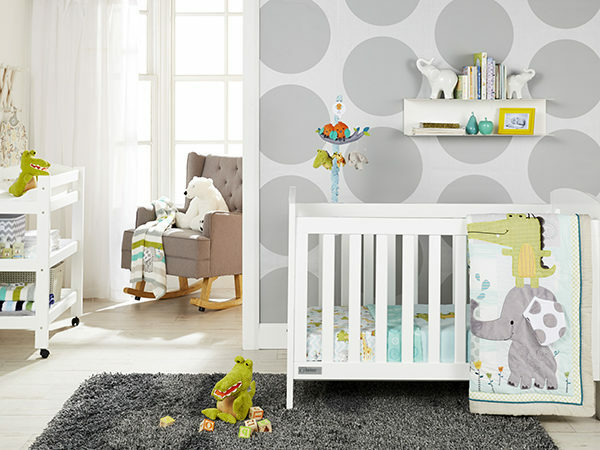 The lovely people from Babies R Us are making dreams come true by offering a $500 gift voucher that will allow one lucky mum to create her perfect nursery. With so many lovely things on offer, the final look will only be limited by your imagination. Cell Care is Australia’s largest and most experienced cord blood and tissue bank that stores the cord blood and cord tissue, both rich in powerful stem cells, that can only be collected at birth for potential future use. And because Cell Care knows that peace of mind is the best gift of all for new parents, they are giving away an Oricom BabySense2 + Secure 710 Value Pack, valued at $399. 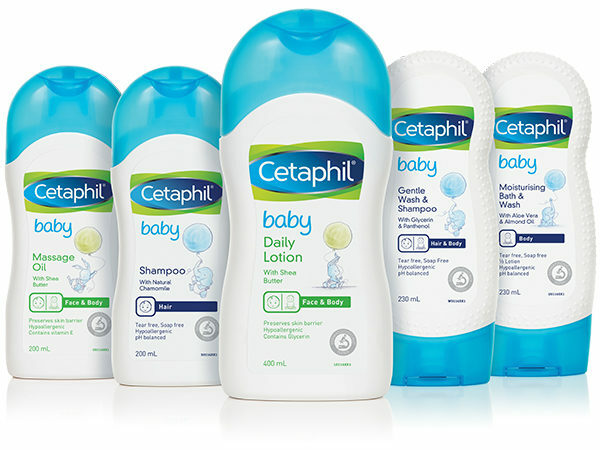 The gentle skincare experts, Cetaphil Baby, know a thing or two about keeping baby’s skin happy and healthy. And with this in mind, they are giving away a hamper of Cetaphil Baby products, plus a $200 voucher to Babies R Us. So good!